The Samsung Galaxy J5 Pro is now official. Samsung Galaxy J5 Pro debuts in the international scene. It's an improved version of the Galaxy J5 2017 and a downgraded version of the Galaxy J7 Pro. Specs-wise, the handset comes with a 5.2-inch HD display with 2.5D glass layered on top of the display module. Likewise, it will be powered by the company's proprietary Exynos 7870 SoC which features 1.6GHz octa-core Cortex-A53 CPU and Mali-T830 GPU. It also ticks with 3GB of RAM for faster multitasking experience and app launching. The Samsung Galaxy J5 Pro has 32GB internal memory configuration with expandability option of up to 256GB via microSD card. This new member to the Galaxy J series also packs 13MP front and back sensor for lowlight point-and-shoot activities and great selfies. The rest of the specs include the 3000 mAh battery and Android 7.0 Nougat with Samsung Experience. This dual-SIM handset measures 146.3x71.3x7.9mm. It also comes with LTE and an almost bezel-less design. 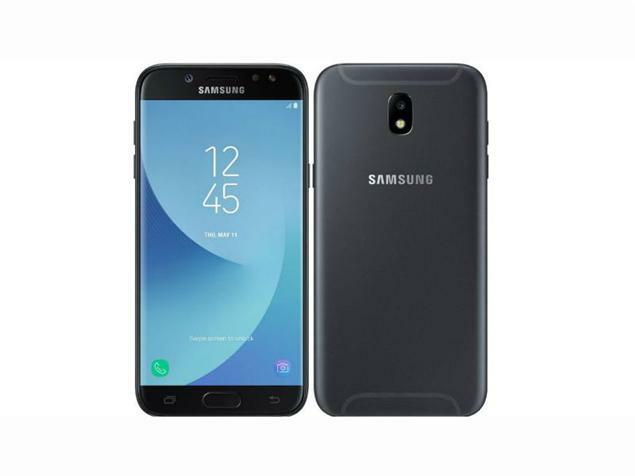 The Samsung Galaxy J5 Pro is now available in Thailand and the company is yet to announce if it'll land in the Philippines.